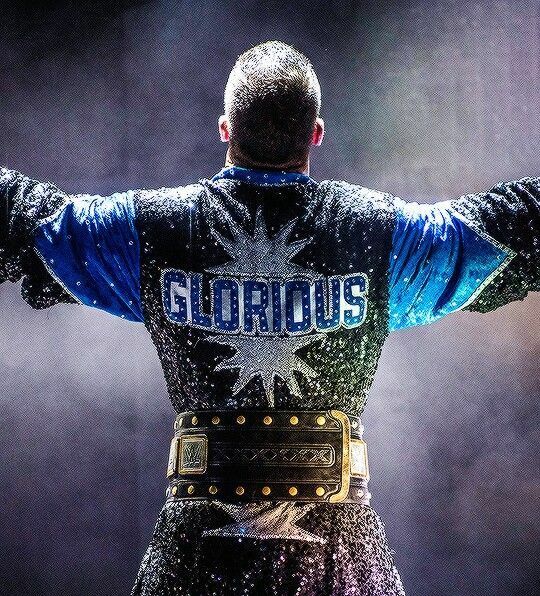 One man, One Glorious, Bobby Roode. #HTEWrestleMania Is going to be Glorious. Not Perfect. @HTEMikeTheMiz When I was in the indys I proved to the whole world what I am worth and I knew to show much better than you. You won the MITB match? Okay .. But have you ever won a Rumble and have you ever be champion in the Main Event of WrestleMania? Nope. Return take the Intercontinental Championship whil i take the HTE Championship. Don't worry I'll make sure to take the most relevant title in this industry while you show yourself with a stupid title as fakely glorious as you are. 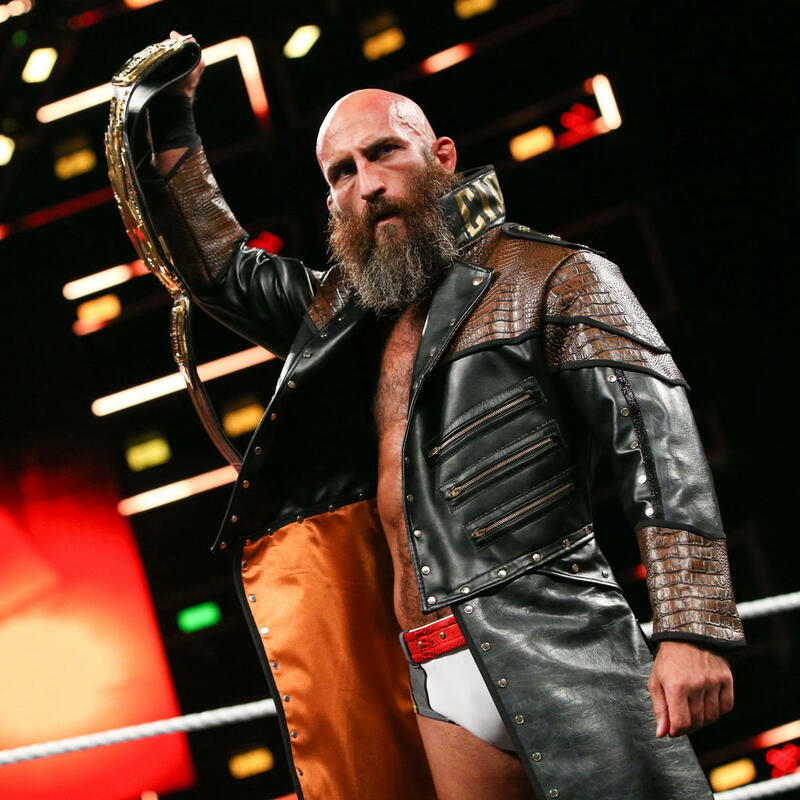 And I don't need to be in the Maint-Event to be the main attraction here and last time you were given a chance for that title you lost miserably. So I doubt your talent in winning at Mania but.. Everything can happen right? @HTEMikeTheMiz It was not me who played my life for the HTE title in the Elimination Chamber for a so-called "bad" title . The Intercontinental title is the most relevant title because it is not in your arms buddy. So, Good luck for WrestleMania. Looser. In 4 days @HTETyeDillinger and his few fans will cry and kneel in front of Bobby Roode. My Glorious Victory will be Perfect. SmackDown live is now my company, my buisness. Why? Because I Beat and humiliated your loved so-called Perfect 10. The single Perfect 10 is when the referee has count for the 10 seconds when Dillinger was on the floor. So now, welcome everyone on my Glorious Era. Canadians are superior, and the universe and the whole world can just kneel in the best possible country. Canadians will dominate and will dominate forever. Congrats to @KevinOwensHTE, he is the single man who deserve the glory at RAW. Last night, I failed, I lost my title. My glorious title and my glorious reign. But, throughout my career, I've learned one thing, never give up on it. And my current goal is to become HTE champion, and it's not a stupid one who will be able to beat me 2 times. Cody Rhodes, get ready to join your father. My last Live Event was in Toronto, my home. Following this last show I had a confirmation, Canada is the best country of this world. See you at the beginning of September and the 29th to see a new Glorious reign. 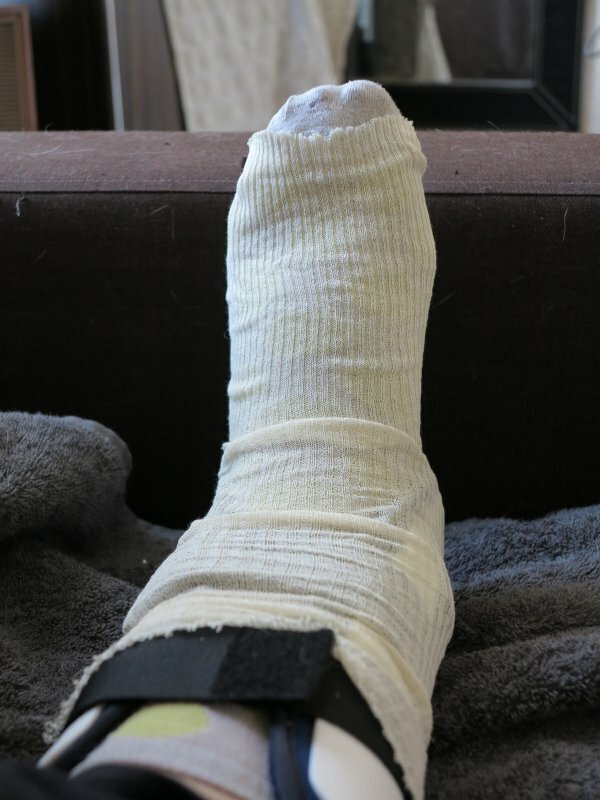 Ce soir j'ai battu, détruit, humilié et ENTERRÉ Cody Rhodes. Chose dite, chose faîte. Champion de cette entreprise pour la seconde fois. Citez-moi un champion plus inutile que celui-ci, j'attends. C'est impossible a trouver. Fils de pute de Bobby Roode. Thank you AJ. Thank you Miz.